Your trusted source for industry data, analysis opinion and news. Access the information you need to inform deal making and business cases for product development – all from a single source. 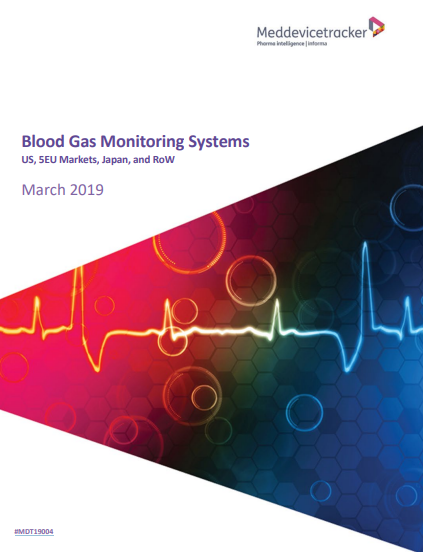 Arterial blood gases are the most commonly ordered test in critical care settings such as ICUs and ORs.Tests with rapid turnaround times, such as POC tests, are largely replacing the slower laboratory test market. 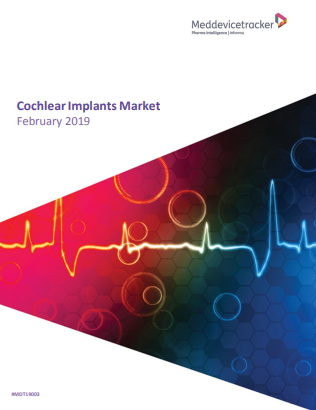 This report includes: an overview of hearing loss, cochlear implant technology, competition, trends, and market analysis. 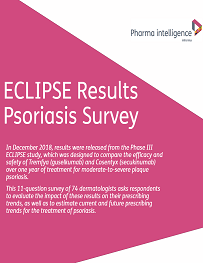 Market analysis includes 5-year market forecast by region, market drivers/limiters, global market share and market share by region. Markets covered by this analysis include the US, Japan, the five major EU markets (France, Germany, Italy, Spain, and the UK), and the Rest of World (RoW) markets, which includes all other countries. 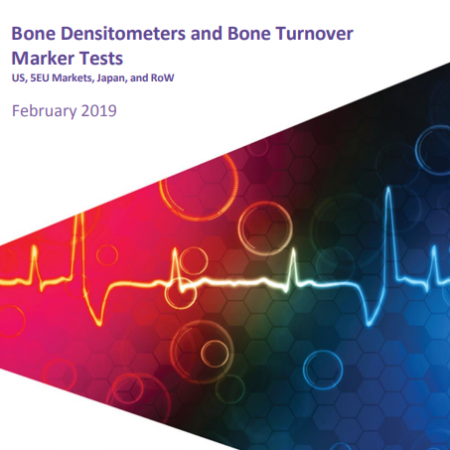 This Meddevicetracker analysis includes a discussion of products, current/forecast markets, competitors, and opportunities in the market for bone densitometers (including DXA, QUS, QCT, RA, and SXA systems) and bone turnover marker tests for the US, the five major EU markets, Japan, and the rest of world markets. 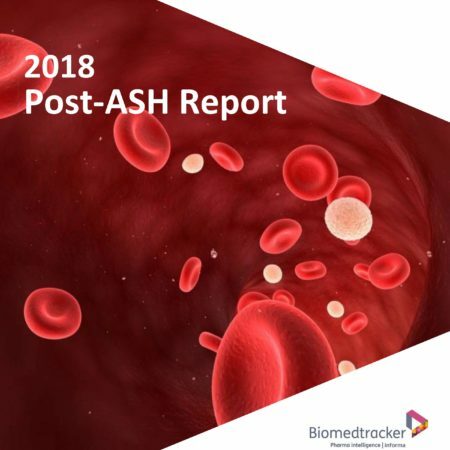 The 60th American Society of Hematology (ASH) Annual Meeting and Exposition was held in San Diego, CA from December 1-4, 2018. 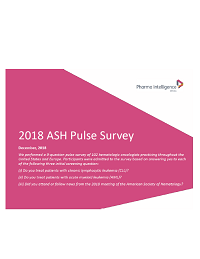 This 9-question pulse survey of 102 hematologic oncologists practicing throughout the United States and Europe. 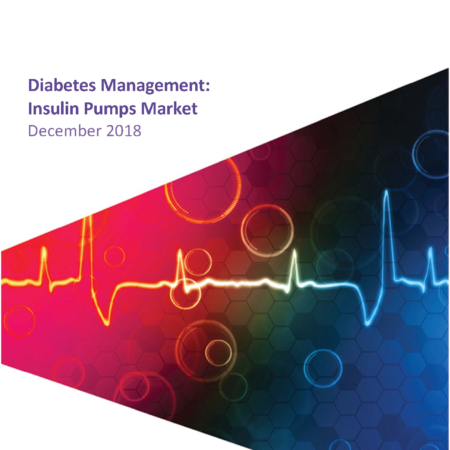 This report provides an overview of diabetes, automated insulin pump systems, and a comprehensive market and competitive analysis. This analysis includes a discussion of products, competitors, market forecasts, and opportunities in the global market for peripheral vascular disease (PVD) therapeutic devices. This analysis includes a discussion of competitors, markets (current and future), products, and opportunities in the global market for thrombectomy systems for ischemic stroke. This analysis includes a discussion of competitors, markets (current and future), products, and opportunities in the global market for breast cancer diagnostics. The two most prevalent respiratory diseases, asthma and COPD, affect more than 480 million people worldwide. 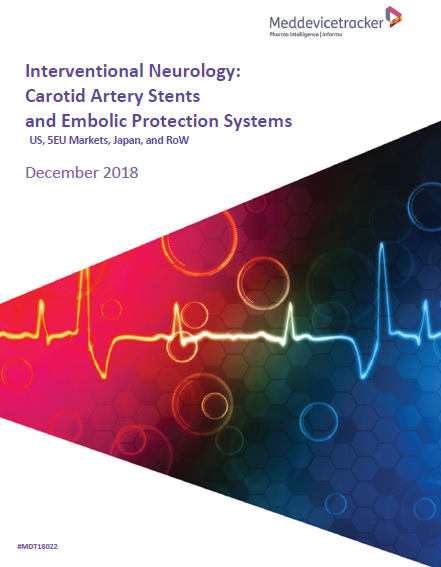 This analysis includes a discussion of products, current/forecast markets, competitors, and opportunities in the markets for airway management accessories. This medical market and technology report provides a comprehensive discussion of the global market for neurointerventional cerebral aneurysm and arteriovenous malformation (AVM) embolization systems. Valued at approximately $6.6bn in 2017, the Blood Glucose Monitoring Devices market is being driven by the new and innovative continuous glucose monitoring systems (CGMs) segment, which is expanding at double-digits.